The 3850L Bb features many of the same great features found on all Custom Series trumpets. This includes nickel silver balusters, yellow brass inside slide tubes, and of course, our legendary nickel plated, nickel silver pistons. The 3850 also comes standard with a seamless copper bell. 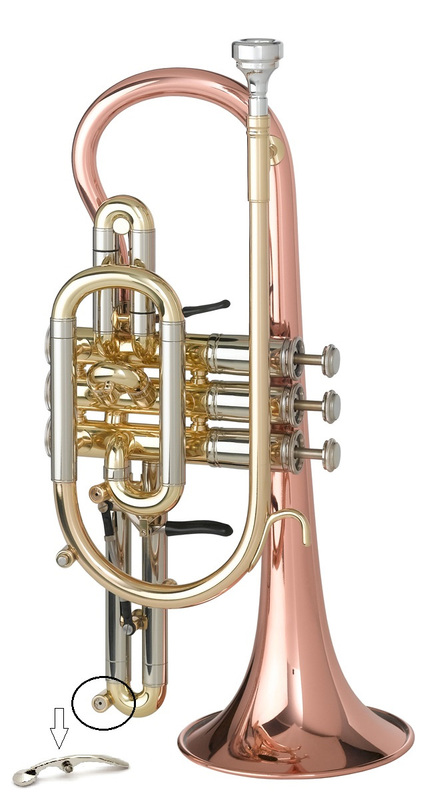 This combination of features gives the 3850L its trademark, traditional cornet sound and makes it perfect for brass band settings.